Revealed: More of Lindsay Lohan’s numerous conquests! Lindsay Lohan made a list of all the people she slept with! There’s going to be a ‘Mean Girls’ reunion? Lindsay Lohan: Banned from a bunch of NYC nightclubs! 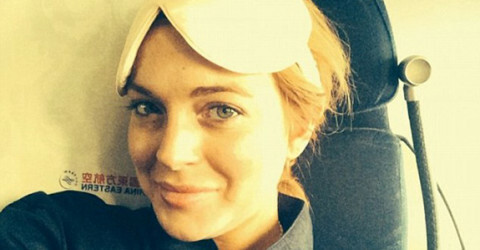 Lindsay Lohan is being extorted for her stolen laptop? Lindsay Lohan’s laptop was stolen!